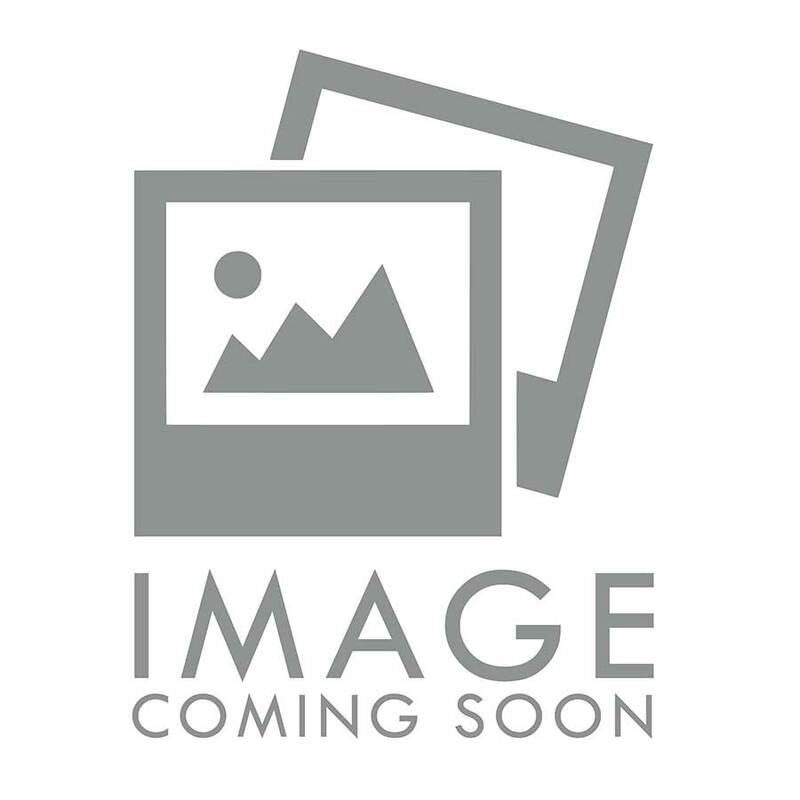 We carry a wide selection of Inogen G2 accessories. Please call us at 877.774.9271 if you have any questions. 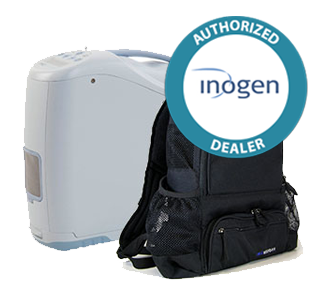 From carts and carry bags to replacement batteries and chargers, we carry Inogen One G2 accessories designed to perfectly fit both the Inogen portable oxygen concentrator and your lifestyle. The customized carry bags have adjustable shoulder straps and can be used alone or in conjunction with a convenient cart. Extend your mobility with a 12 cell or 24 cell replacement battery or battery charger. We offer the all Inogen G2 accessories and supplies and always have inventory that ships same day. The Inogen One G2 boasts one of the smallest and most powerful pulse dose portable models, with the one of the longest lasting batteries. Just like its successor the G3, the G2 also offers two battery size options. This is great for those who need the same dosage setting, but need to use it for a longer period of time for each dose. We have all the accessories you'll need to continue using your Inogen One G2, and accessories that you might realize that you need later on, whether your original ones wore out, or if you need extra stuff for travel. The extra batteries and chargers make even everyday life much more convenient with the G2. After you order, we can have your accessories shipped to you within 24 hours. Even if you don't plan on doing a lot of traveling, having one or two extra batteries, besides the ones that came with your concentrator, is very important. You should charge them up all the way, and throw them in your accessory bag if you are out and can't get to a power source to run and recharge. G2 External batteries like the ones that come with your G2 will last you for quite a while. They only start to really decline after they've been recharged around 300 times, and then they will only charge up to 80% and not have as long of a duration. This is when you need to order new batteries. You can charge and run the Inogen One G2 at the same time, while plugged into DC power (your car's cigarette outlet). Just make sure you've started the car's engine first before plugging in the DC power adapter to the car's outlet, or you can quickly drain the car's battery. Other than that, it's safe to charge it via DC power. If you have different vehicles that you travel in on a regular basis, it's a smart idea to keep a different DC adapter in each one. This helps for a few different reasons. You'll cut down on wear and tear on the DC adapter from pulling it out the outlet all the time, plus you'll have more than one so you'll always have a backup. You also won't risk forgetting your DC adapter to take with you when you need it. You have the option of carrying your G2 around with you on its mobile cart. The G2 mobile cart is lightweight and easy to maneuver in even the smallest spaces. It has a telescoping handle, which makes it easy to push it down and out of the way while you're sitting down. If you're taking a long trip or vacation, you should definitely get an extra set of batteries to use just for that purpose. This will slow down wear on your regular everyday set of batteries, and if something happens to your vacation batteries, you'll still have your home batteries waiting for you. Keeping a few fully-charged extra batteries in your car is also a good idea, if you are taking a day trip. Planning for emergencies is important, because you never want to have to go without your oxygen. You will need to completely change the G2's gross particle filter once a year. We sell these in packs of two, so you'll be good on replacement gross particle filters for two years into the future.